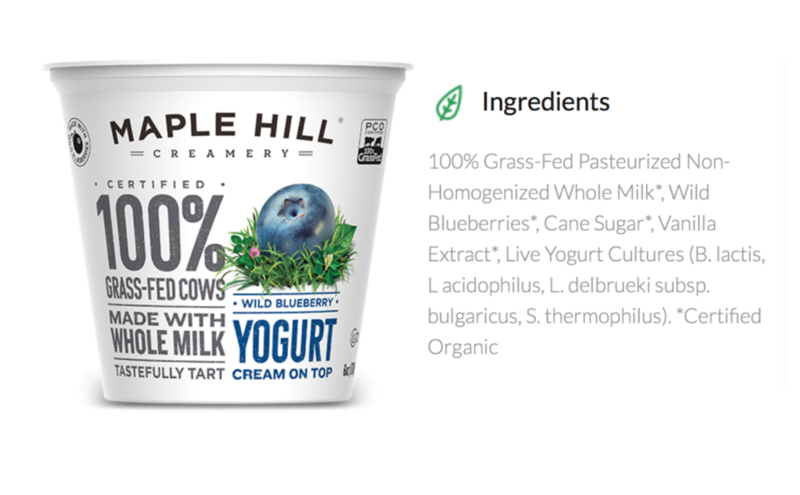 When the folks at Maple Hill Creamery first reached out to me, asking to endorse them, I said, “Thanks but I’m not a fan of flavored yogurts – they have way too much added sugar and other junky ingredients in them. I just can’t recommend them.” They urged me to give their yogurts a chance, and I was really blown away by the quality, taste, and best yet – how few ingredients and sugars they contain. It’s tart, rich, subtly sweetened, and absolutely delicious. Sadly, yogurt falls into the category of “health foods” that sometimes, maybe… aren’t. Most brands are laden with added sugars, artificial flavors and have zero fat. The nutrition is stripped, making this “health” food look much more like a junk food. By now, most savvy consumers are aware that having a product be devoid of fat isn’t the best option any more. First of all (and this is a big one), we need fat in our diet, specifically healthy fat in a real food form. The other problem is that when you remove something like fat from a product, you have to replace it with something and this something is sugar, and sometimes lots of it. Flip over the container on most of those fruity-flavored yogurts and you’re likely to see “high fructose corn syrup” amongst a sea of other substances like modified corn starch, food dyes, and artificial flavors, to name a few. Unfortunately, “natural” and even organic fruit yogurts aren’t much better. Sure you won’t have the high fructose corn syrup or artificial flavors, but you will have something surprisingly not much better rice syrup (sugar), thickeners like carob bean gum and guar gum, and “natural flavors.” Organic or not, these don’t really belong in your yogurt. In the Environmental Working Group’s Food Scores database of over 80,000 foods “natural flavors” are the fourth most common ingredient (behind salt, water and sugar). One may mistakenly assume that something with a “natural flavor” just means that the essences of let’s say, a blueberry, has been extracted and put into the product. Natural flavors can contain anywhere from 50-100 ingredients and still just be given the umbrella term of “natural flavor.” Food scientists aren’t extracting flavors from the whole fruit, but rather some chemical compound is taken, enhanced with solvents and preservatives and then put back into the food. As if that weren’t troubling enough, flavor extracts and food ingredients that have been taken from genetically modified organisms, or GMOs, may also be labeled as “natural” because the Food and Drug Administration hasn’t fully defined what the term “natural” means. So what’s a consumer to do? How are you able to know which yogurt is actually good and which is not? It happens to be simpler than you’d think and this is why I love Maple Hill Creamery. Look at the ingredients on the label. You’ll notice transparency and minimalism. This is one of the reasons why Maple Hill Creamery is at the top of the yogurt game. 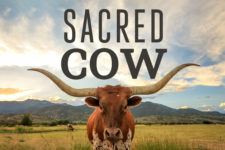 Their ingredient list is simple: 100% grass-fed whole milk, wild blueberries, organic cane sugar, organic vanilla extract and live yogurt cultures. That’s it. No natural flavors or additives; just real fruit. 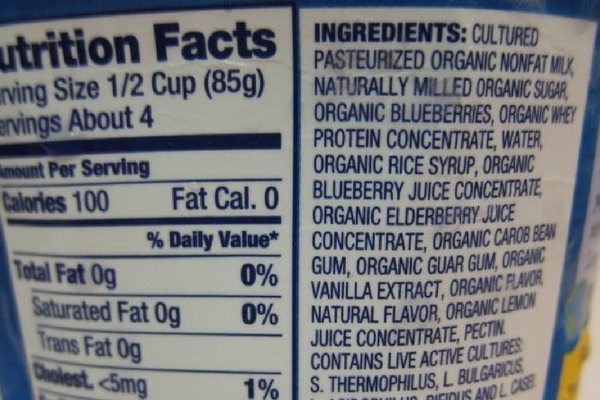 There’s 14 grams of sugar in this wild blueberry yogurt but it’s important to note that the majority of this sugar is the naturally occurring sugar found in plain old milk—eight grams in this case. And speaking of their milk, it comes from 100% grass-fed cows, which packs a much bigger nutritional punch than conventional milk. It contains five times as much of a type of fat called “conjugated linoleic acid (CLA)” than cows that have been fed grains (which their stomachs weren’t designed to eat, FYI). Some of CLA’s accolades include immune-strengthening ability, reduction in the risk of cancer, as well as being an aid in weight loss. Also, grass-fed milk contains a low ratio between omega 3 and omega 6 fats. Our body needs both of these fats, but the traditional western diet has a much higher ratio of omega 6s than 3s. Omega 6 fatty acids promote inflammation, and are responsible for a slew of chronic conditions that plagues this country. Increasing your omega 3 intake and reducing your omega 6’s is critical for optimal health. Maple Hill Creamery sources from dairy farms that truly care about the cows, the earth that nourishes them and the consumer that they are supplying. In a time when the supermarkets are filled with yogurts touting many health claims and promises, it’s refreshing and comforting to know that there is a brand out there that is truly devoted to putting out a “health” food. After all, that’s what yogurt was intended to be. 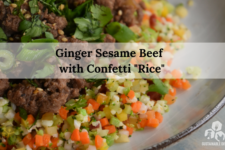 I’m thrilled to feed my family their products and hope you’ll give them a try! I panicked when I saw the title of this post in my email!!! LOL I thought: “Oh freaking NOOOOOOO!!! !” because I love Maple Hill Creamery yogurt (but I’m a “plain” kind of gal). Whew. That was close. Maple Hill’s Plain Yogurt is absolutely delicious. I just add fresh fruit. So glad you’re carrying it! It should be illegal and punishable by massive fines and mandatory jail time to feed cows anything other than grass, or to inject them with growth hormones, antibiotics, or anything else! Never mind the cows – Big Agribusiness is killing US with their toxic dairy and meat! Look around – we are all fat and sick now – it wasn’t like this 40 years ago! Our intake of beef is lower than it was 30 years ago. We’re sick because of our processed food intake, not because of “toxic meat”.